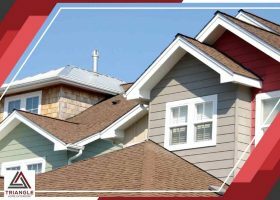 Your roof can make or break your home’s overall asthetic appeal, which makes choosing the right style just as important as the type of material you’ll be using. 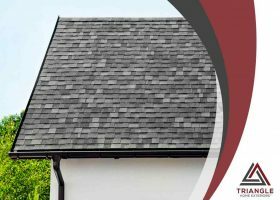 As far as roof replacement in homes is concerned, asphalt shingles are not particularly high-end, but they are not without merits. When it comes to contributing to your home’s overall aesthetic, this hardy staple of American homes can definitely hold up to its competitors. Financing options can be very helpful for both contractor and client in different ways. 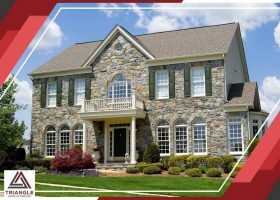 As there are numerous home exterior remodeling companies you can choose from, it is important for you to know who offers the best financing options for your needs. 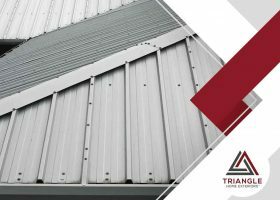 Your roofing is prone to different problems that are caused by conditions like extreme weather, roofing age and mold. 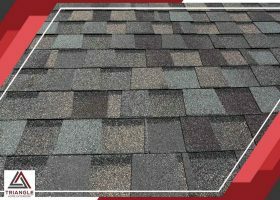 Blistering shingles is one of the most common problems your roofing can have.